BiogenicPet product family is containing feed additives developed on sctientific basis. With its natural components it helps to control and restore balance of the organism. 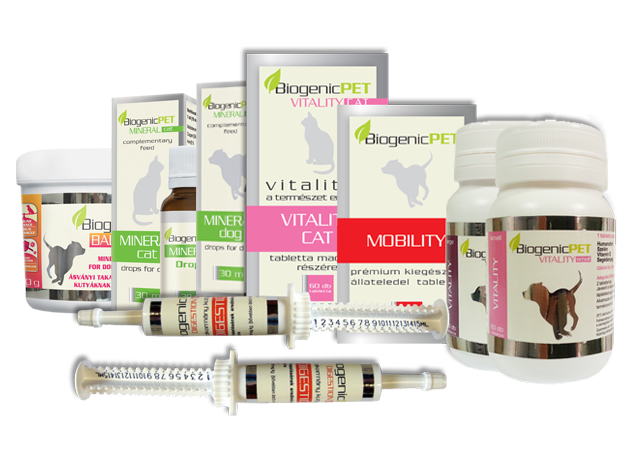 BigeniPet products were developed by veterinarians, and are available without prescription. The main intention during development work was to maintain vitality of the animals by natural ways. 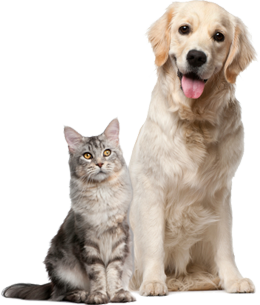 Supportive treatment of injured or inflated tissues of dogs and cats . 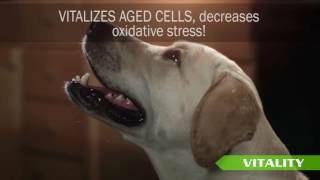 In aged animals Biogenic Pet vitalises the less active cells resulting in excellent condition for your pet even in old age. It provides protection for the organisms of dogs and cats during antibiotic treatment, and against side effects of non-steroidal antiinflammatory drugs. 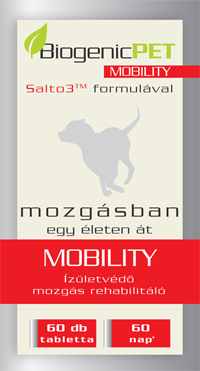 For supplementary treatment of diarrhoeal diseases in dogs and cats. It provides joint and cartilage protection due to unique compositions and ways of actions. WHY IS IT BETTER THAN OTHER SIMILAR PRODUCTS? Development of BiogenicPet products was preceded by several years long research work. The used components and new formulas showed outstanding efficacy during the first clinical tests already. This potentiated development of BiogenicPet product family. Natural Growth factors - Humanofort. Salto3TM - Enhanced absorption and effectivity of gucosamine and chondroitine-sulfate due to a special oligopeptide comontent. Incomparable preparation pruifiing method of humic acids. 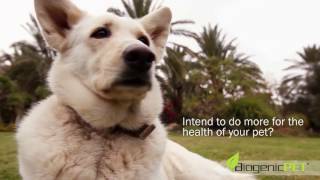 Animals who have already used BiogenicPet products! Klemi is a 14 years old Spaniel. We met BiogenicPET at the university, it was offered practically by the receptionist. 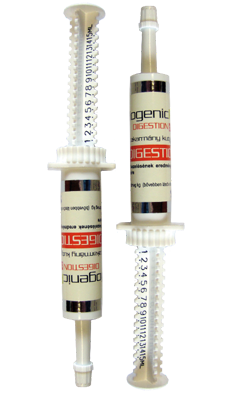 We used Béres drops® earlier which had beneficial effect, but not so strong than BiogenicPET's. Since beginning of the therapy the dog has much more energy, eats well, is happy, and doesn't look like a 14 years old dog. Before the treatment..
Aliz is going to be 12 years old. We got her as a puppy, and we didn't have any problem with her during growth period. In this Easter she had metritis and her uterus had to be removed by a serious operation. Postoperative recovery has taken very long time, because she was already 11 years old, and she had some overweight as well. At beginning.. I began to work intensively with dogs 13 years ago. First I had Belgian shepherds - I've been breeding them until now. For 6 years I decided to work with Hungarian breeds as well and I've chosen Mudi. I visit dog-shows regularly, therefore quality of the hair is very important. Belgian shepherd has longer hair than Mudi, however Mudi has curly hair.. When my Yorkshire terrier dog, Bella was 8 months old, a rare disease: luxating patella was diagnosed on her. This condition means that patella is not at its right place and the dog feels pain at walking. The veterinarian proposed surgery to solve the problem before it would turn worse. However I didn't get any guarantee, that surgery would be successful. Ugi is a one and a half year old Yorki Poo. I brought him from the USA, he is a crossbreed of Yorkie and Dwarff poodle. He has a hormonal disorder since his birth, called diabetes insipidus - he drinks and urinates very much. My neighbour offered BiogenicPET, he asked me, why don't I try it? I began treatment, and it seems that the disease is under..
Max, my 9 and half years old Labrador was born with hip dislocation. He has taken a lot of Glucosamin® and Rimadyl® painkiller drugs. His state became worse and he began to bear yourself like an old, fragile dog. He limped at walking, and he didn't have as much energy as earlier. We were already thinking about euthanasy, when Dr. Ava V. Ackerman.. I have realised in May and June at warm weather that the dog is in bad mood, and the strangest was, that he didn’t lose his hair till middle of July as in every other year. 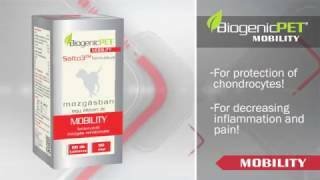 At that time I heard about BiogenicPET, I ordered it and I saw changes on the dog after one week of treatment. His hair began to fall, he moulted. His appetite increased very much, he was waiting.. I have a dog grooming office in Budapest, and I have a giant poodle who has acquired nervous system disorders since its puppy age. It means that he is afraid of people and vomits the food. 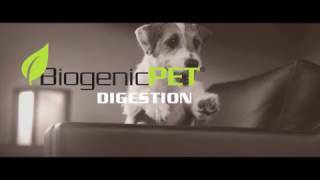 I have been giving him BiogenicPET for 4 weeks and these problems completely disappeared. We have a client, an old, big dog, who has taken only Rymadyl® until now. A 10 year old dog, which lives in indoor, and has some overweight. 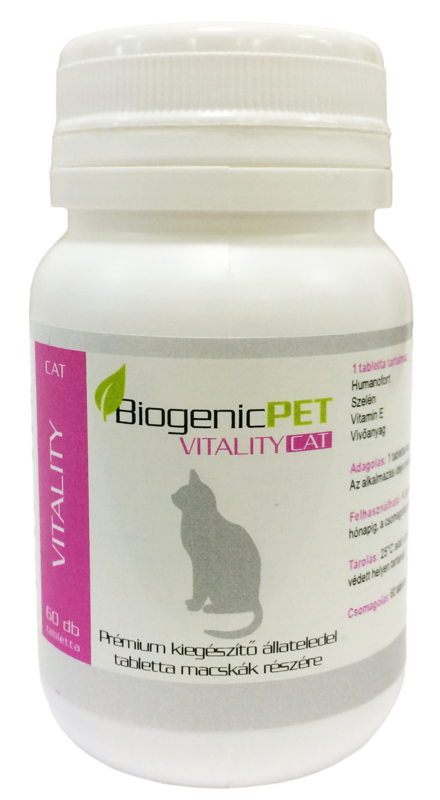 He has been taking BiogenicPET for 3 months, and has changed a lot in his mood, appetite and movement. His hair became nicer as well, because you have to know, that he has been taking immune stimulant since his birth. He has lost his hair from his back recently, but now he looks quite good.